Maybe you know this by now, but 7-Eleven is pretty popular, especially in Japan. And that’s probably because they are more than just a corner store. They act like a mini grocery story with lots of fun extras, unlike the ones here in the U.S and elsewhere. 7-Eleven is now selling something special, only in Japan. So you are about to get a little jealous. 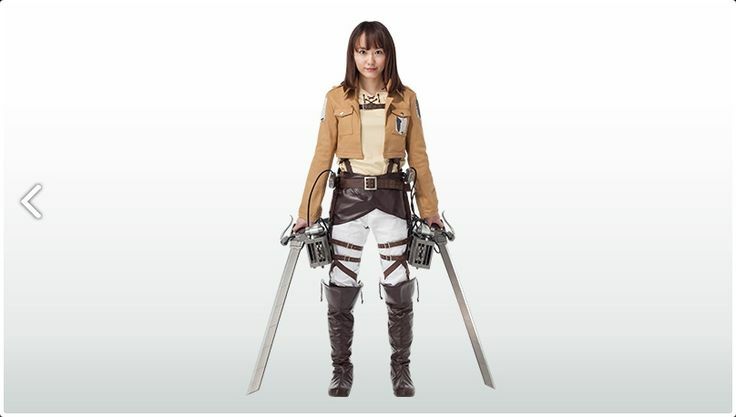 7-Eleven will be selling a life-size replica of Attack on Titan‘s 3-D maneuver gear. Created with ABS resin, aluminum, and silicone, the replica weighs in at 18 pounds (8.2 kilograms). Sadly, you can’t zip into any 7-Eleven and ring it up. The item is delivery only, and orders close on June 28. The 3-D maneuver gear will set you back about $890. 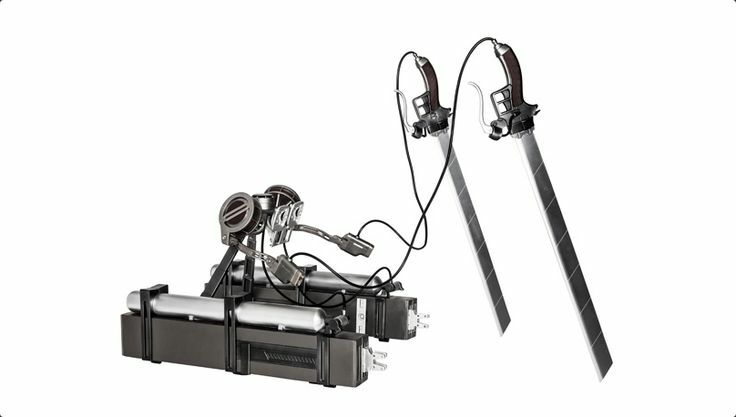 While the gear will not guarantee your surival, the detachable blades and grips might give you a fighting chance, or a really awesome cosplay prop.